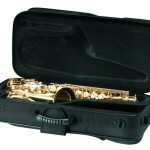 Further upgrade your tone, performance and response with a better mouthpiece! 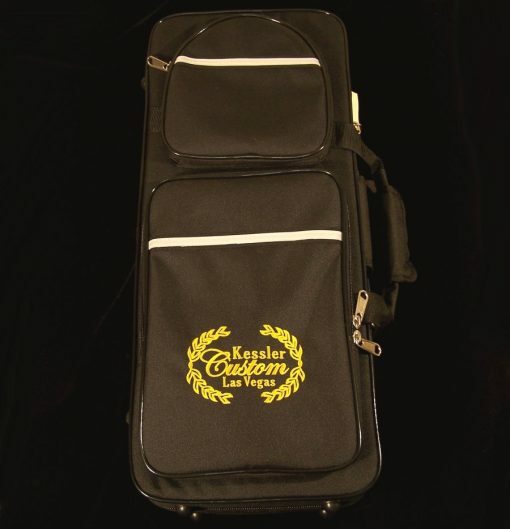 Receive special bundle discounts with the purchase of your Kessler Custom sax! 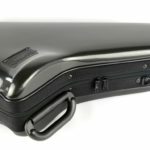 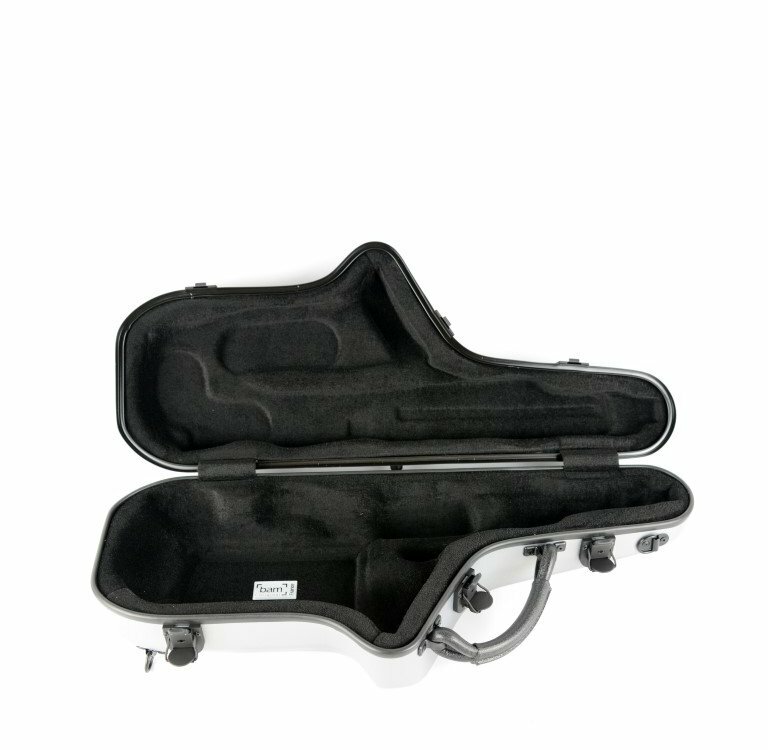 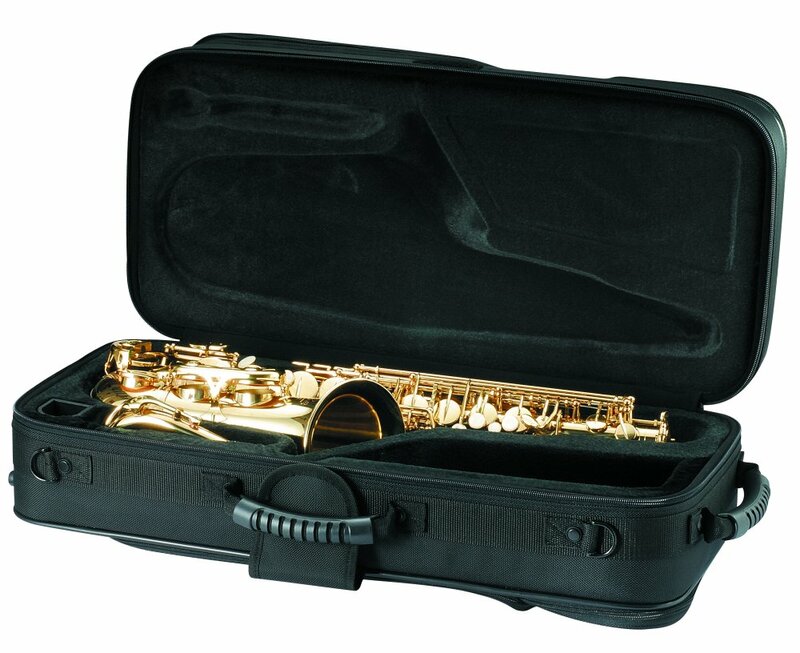 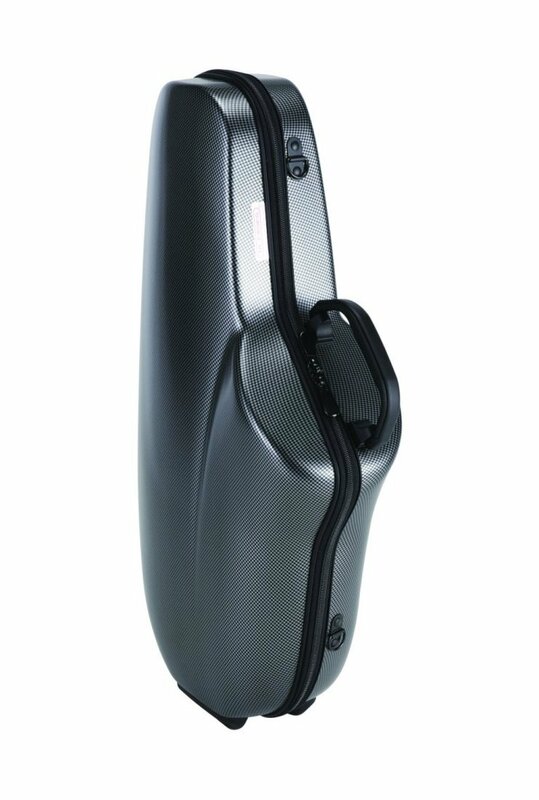 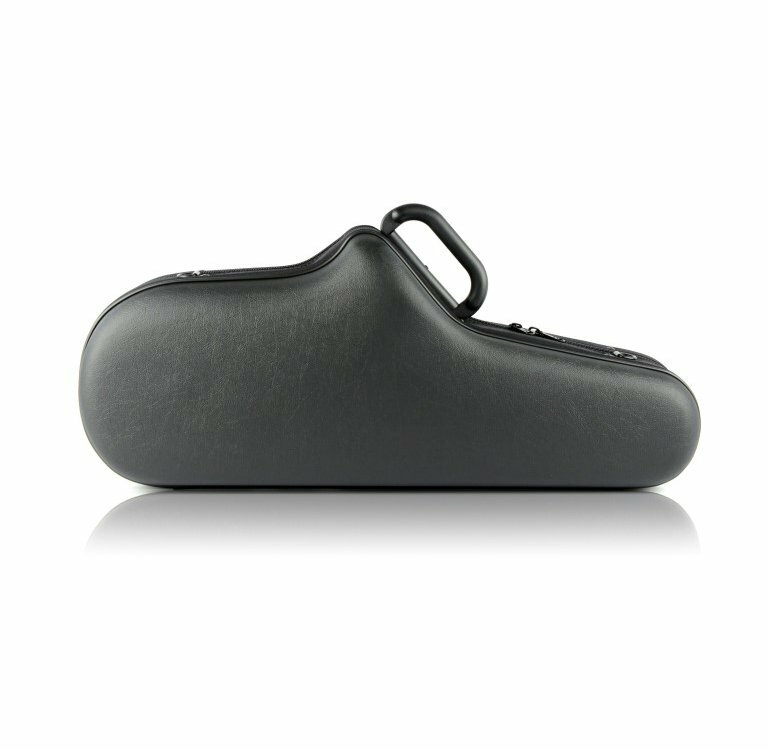 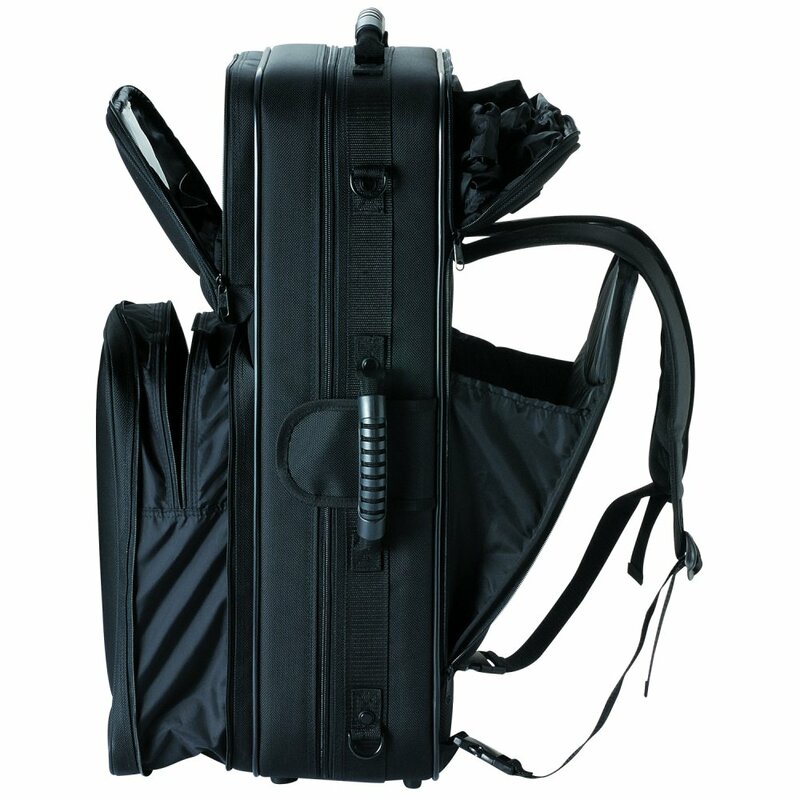 Further upgrade your saxophone’s setup with a top tier professional case from GL Cases or BAM France at reduced Upgrade Pricing! 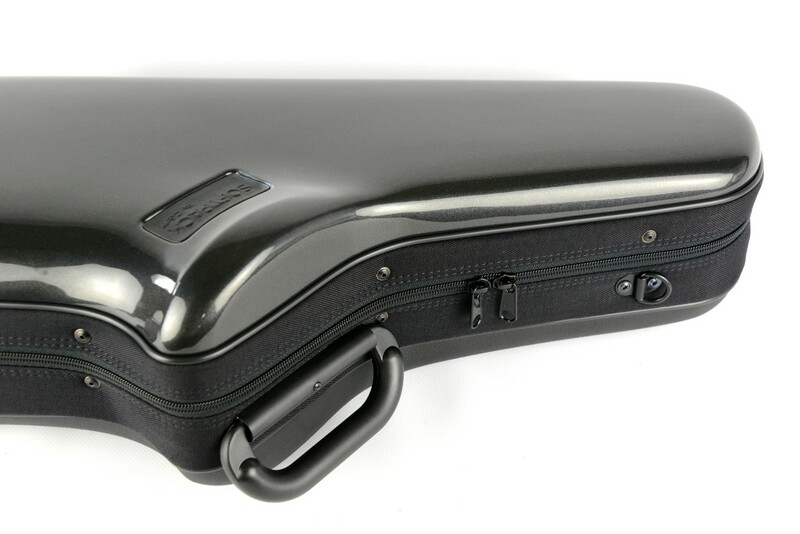 Photos of cases shown in description below. 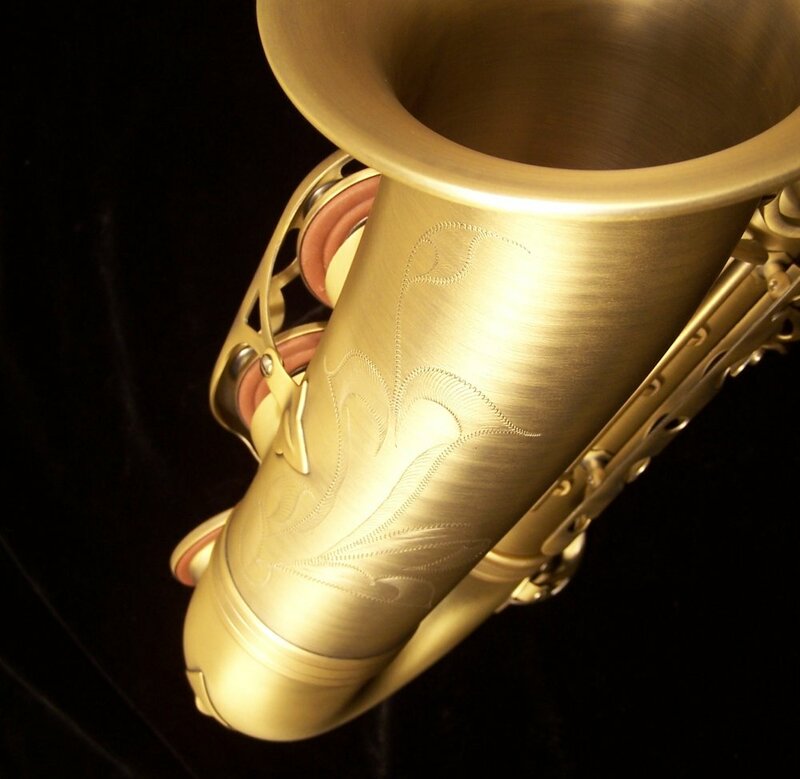 Our Standard Series Alto Sax features the same advanced bore design and wonderfully strong brass that we use on our professional models. They all feature fully ribbed body construction for a richer, more complex tone. 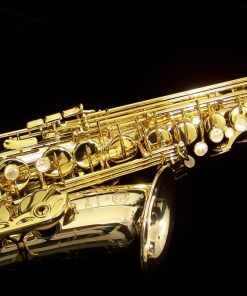 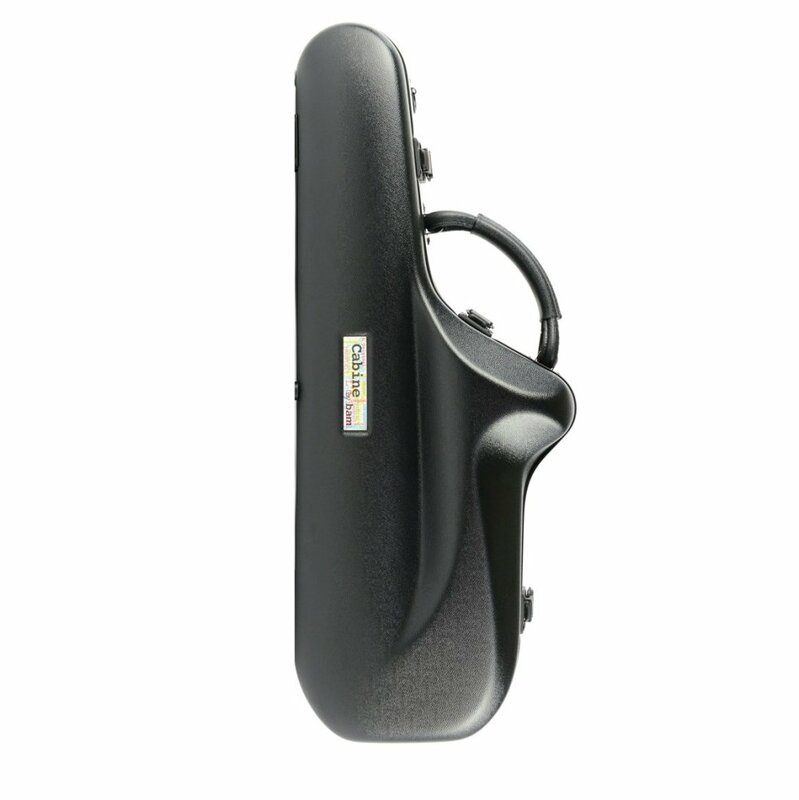 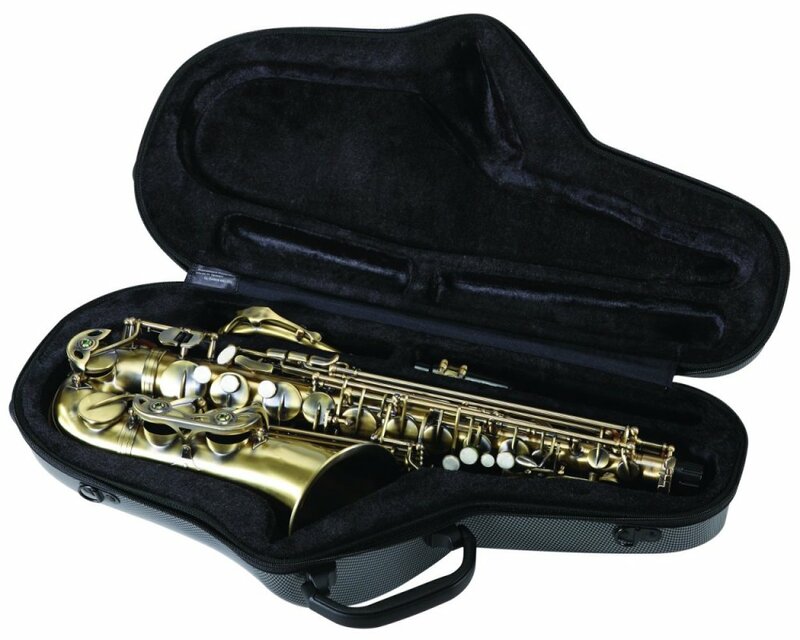 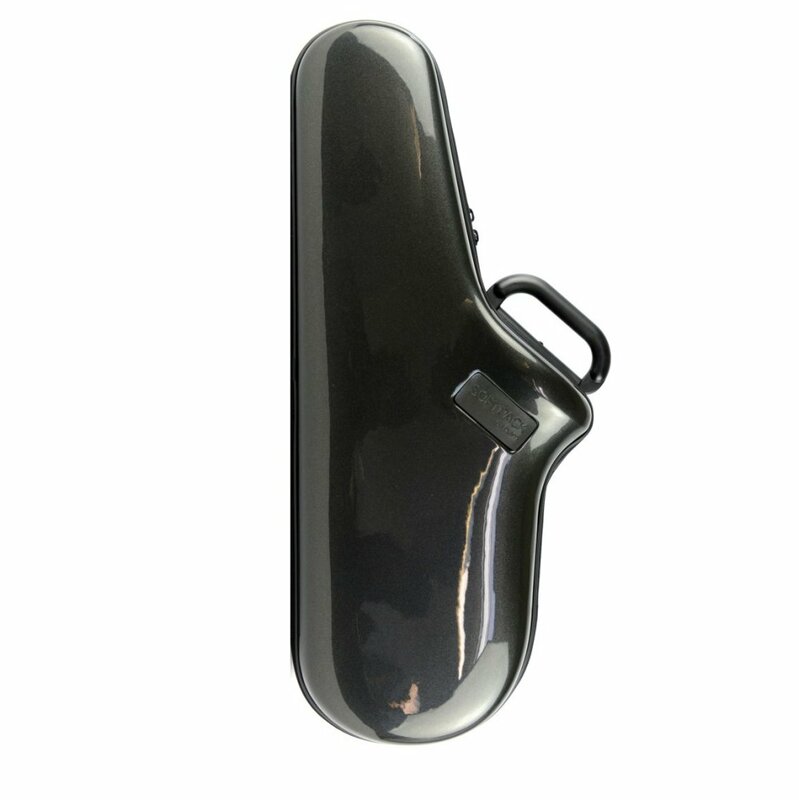 Depending on the finish, either Mother of Pearl or Abalone finger touches are standard on Standard Series Alto Sax models as well as our upgraded case and several professional mouthpiece options. 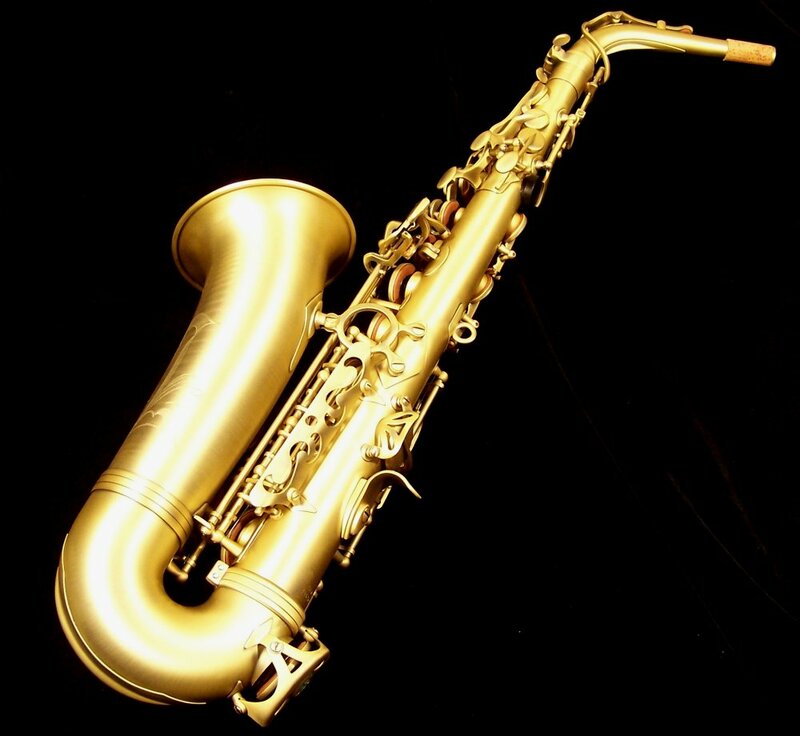 These saxophones posses a great focused and rich tone with great response and intonation! 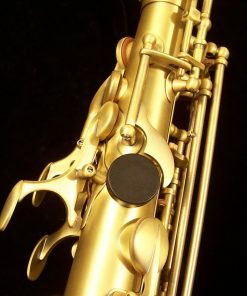 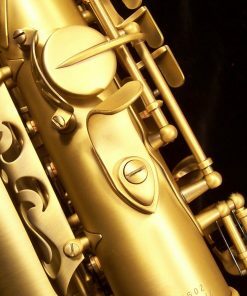 Standard Series alto sax models also include a Rico H-Ligature in gold plate at no extra charge. 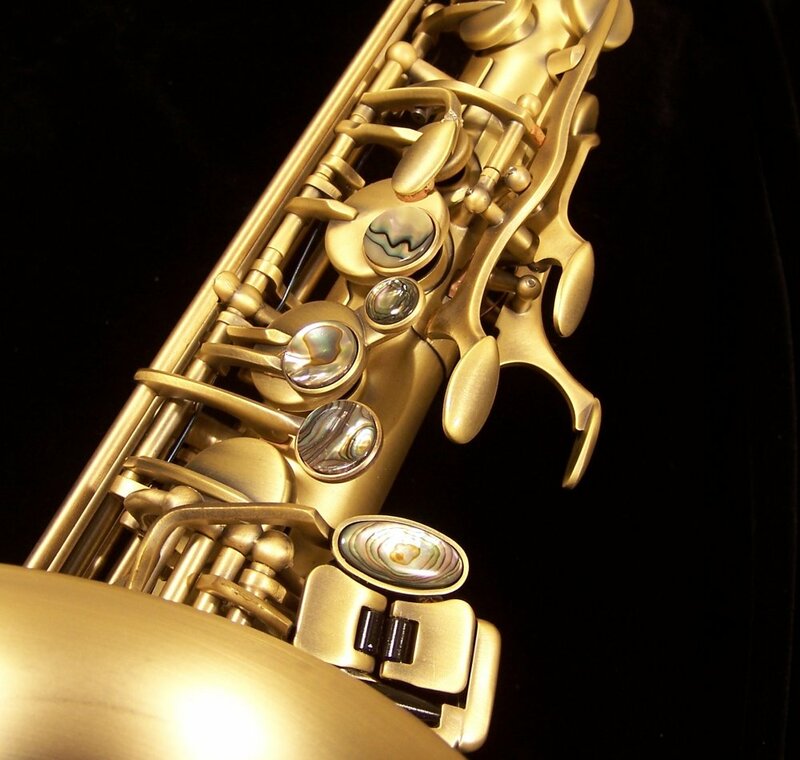 These ligatures have a retail value of over $50 but we include for Free with Standard Series alto saxophones! 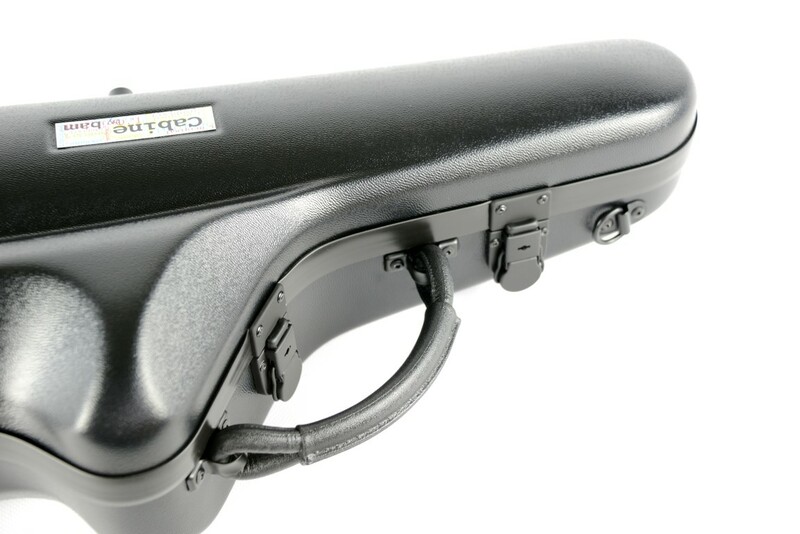 Ligature can make a great impact on tonal resonance and response as well as on reed life. 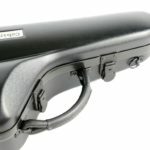 The H-Ligature is an excellent option and especially when it is free, that’s a deal that can’t be beat! 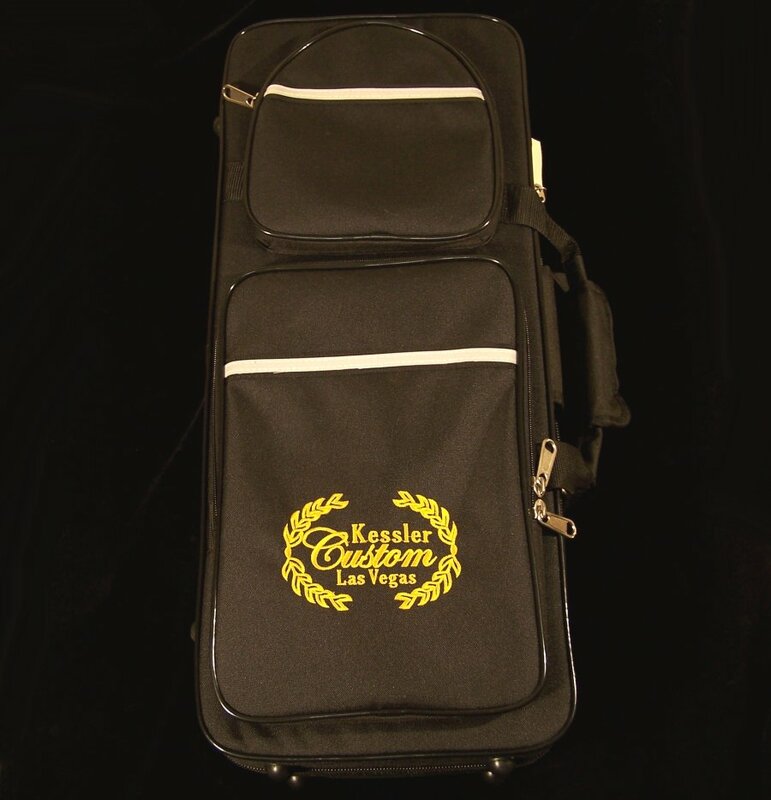 Why buy a Kessler Custom? 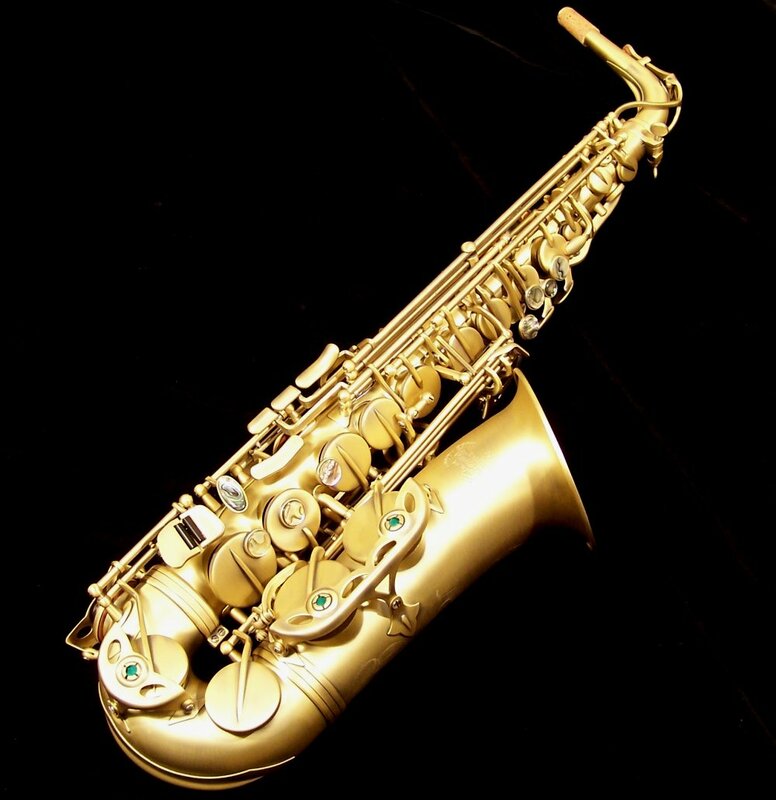 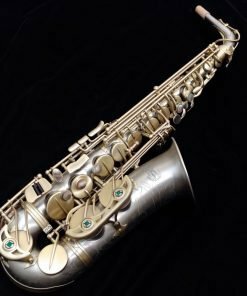 Why buy a Kessler Custom Standard Series Alto Sax? 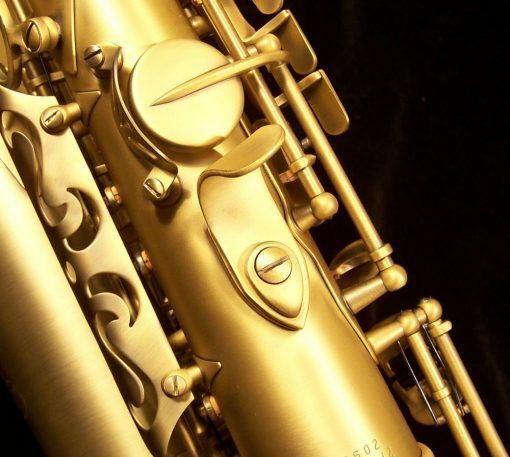 Our Kessler Custom saxophones are the epitome of our philosophy of offering musicians with the highest quality gear at a more affordable price. 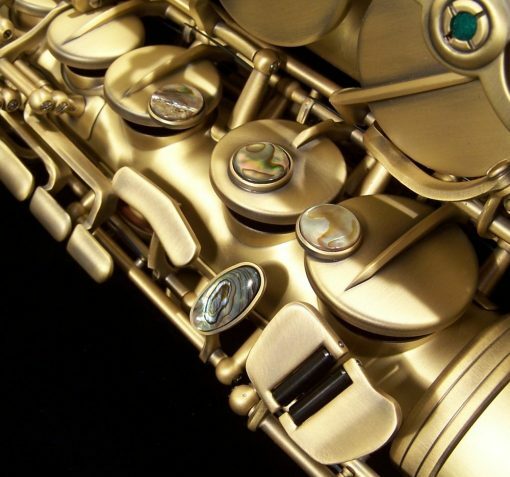 By dealing directly with our factory rather than dealing with distributors, we are able to keep strict control over the quality of our saxophones and their design, as well as eliminate the typical middle-man markup that is associated with many saxophones on the market today. 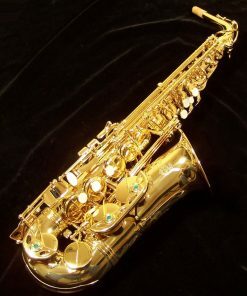 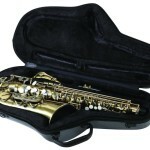 We sell our Intermediate alto sax directly to customers so that they are getting the best value. 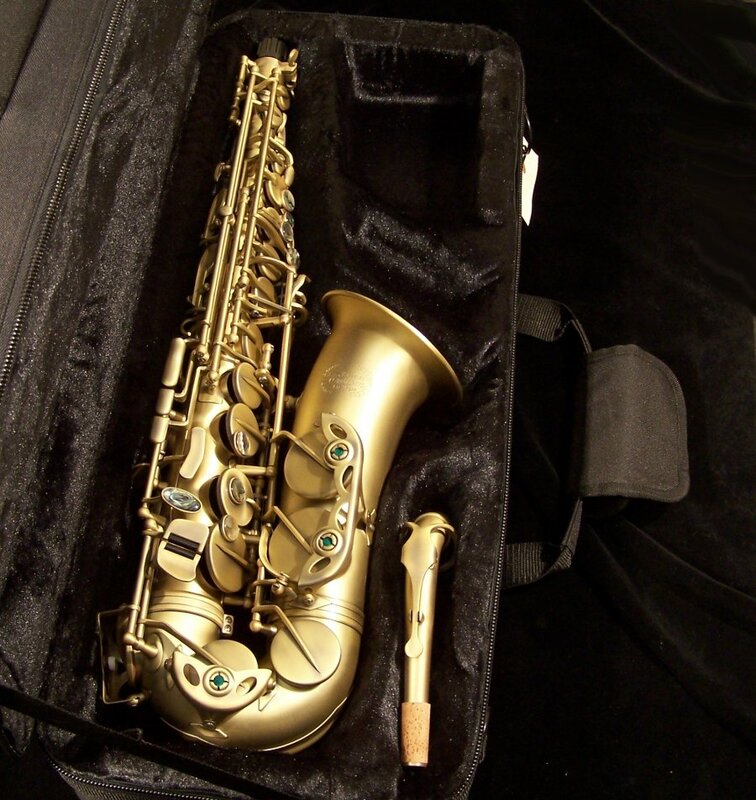 Every Kessler Custom saxophone goes through our Official Selmer Paris Pro Shop prior to being delivered to the customer to guarantee perfect playability and includes a 1 year warranty covering defects in workmanship & materials as well as pads & adjustments! 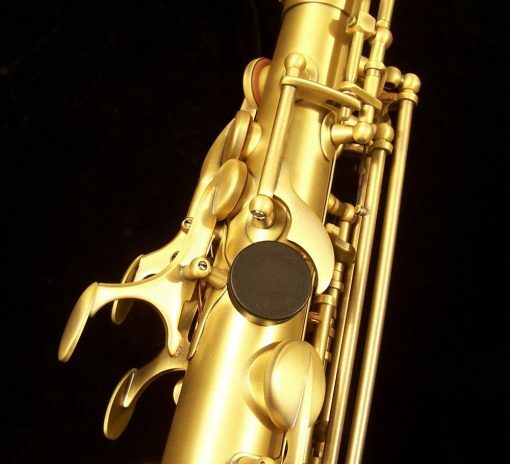 The “Vintage Matte Lacquer” is fantastic! There is no gloss to it leaving the horn looking like a “raw brass” saxophone. 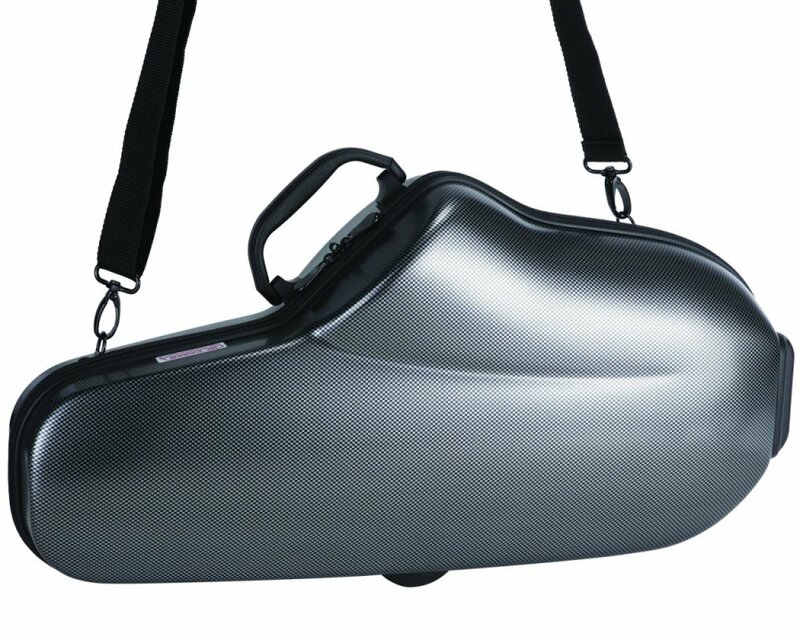 The Matte Lacquer also weighs less than traditional lacquer. 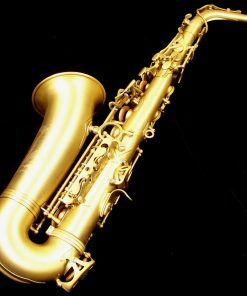 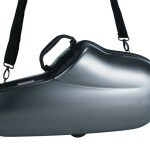 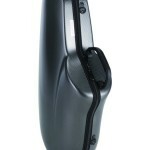 This give the player the perception of the horn being more lively, vibrant and a bit edgier in tone. 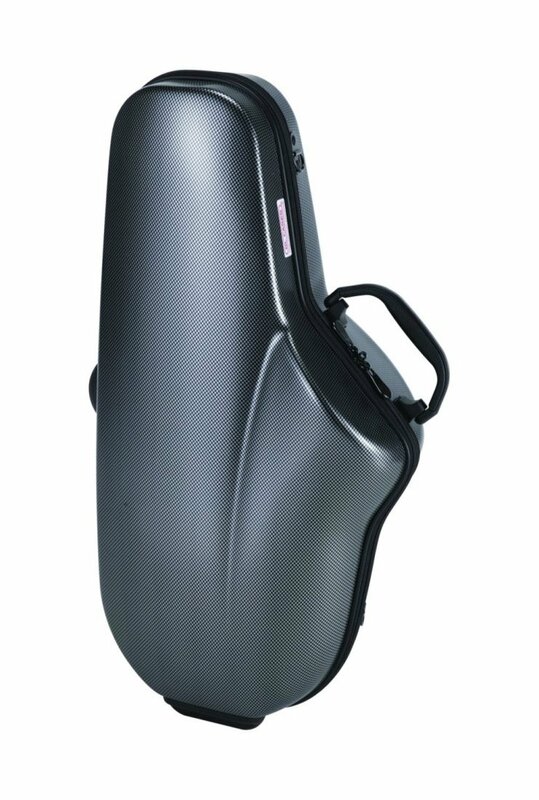 In reality, this is only a perception of the player as this finish doesn’t actually effect the sound of the horn. 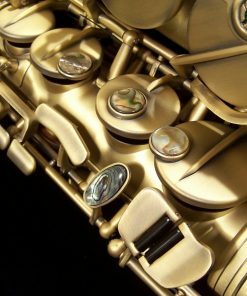 The other benefit of this finish is that it hides minor scratches that every horn is bound to receive better than high gloss finishes. 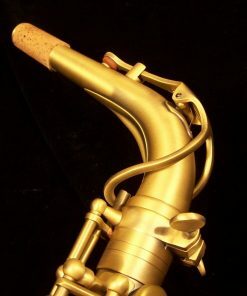 In brief, I love Kessler saxophones, and their customer service is unbeatable. 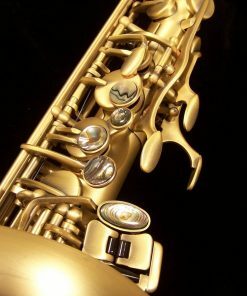 Now my story: I recently sold my old Mark VI alto and wanted a nice new horn that wouldn’t need so much maintenance. 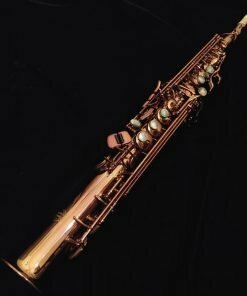 I previously had bought a Kessler soprano and love it, so immediately ordered a Kessler alto. 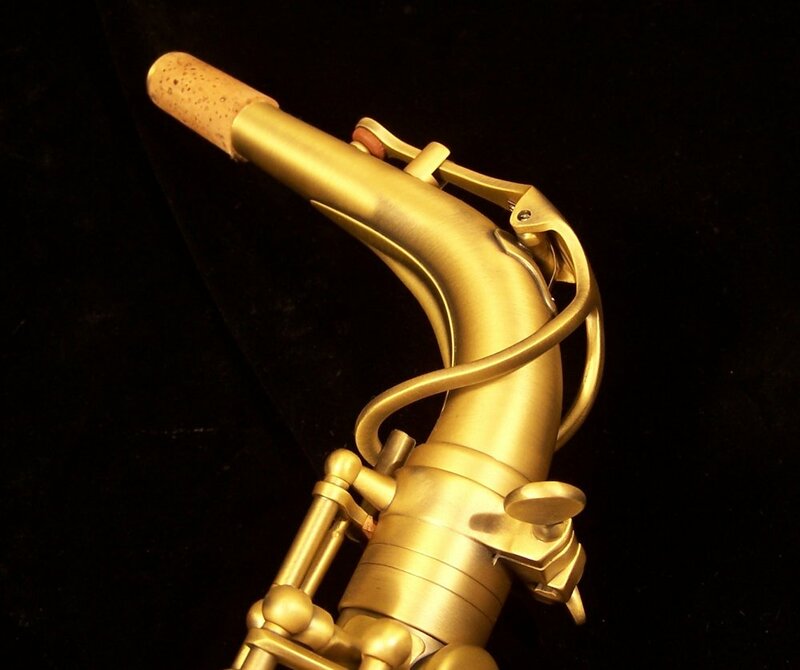 Dave shipped out my new alto very quickly and kept me apprised by email as the order was filled and sent. So the horn arrived and I pulled it out, and it played great right out of the box. The set-up and adjustment were perfect. 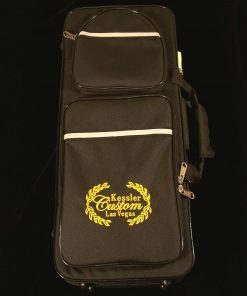 There were many unexpected goodies In the case also, such as a padded strap and cork grease. 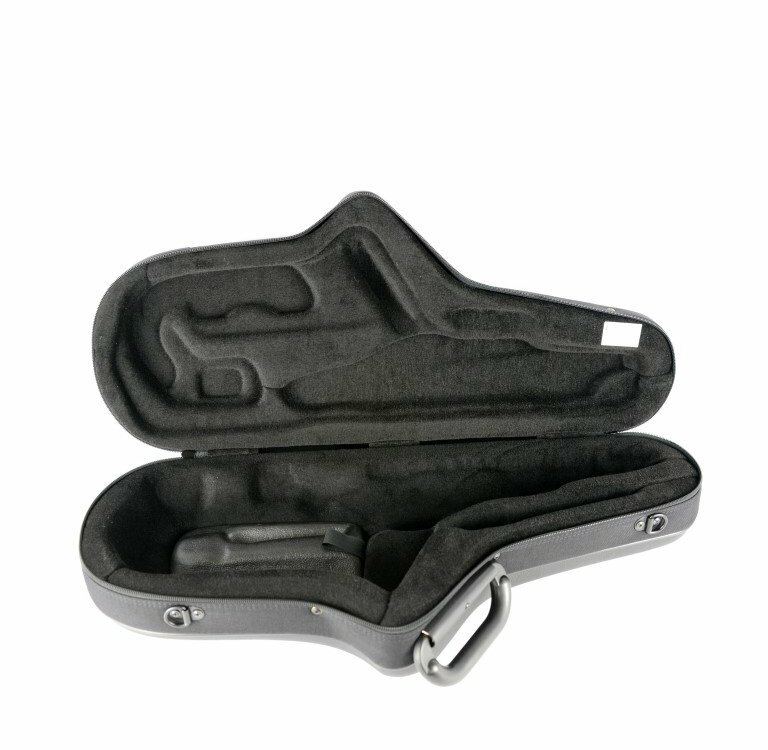 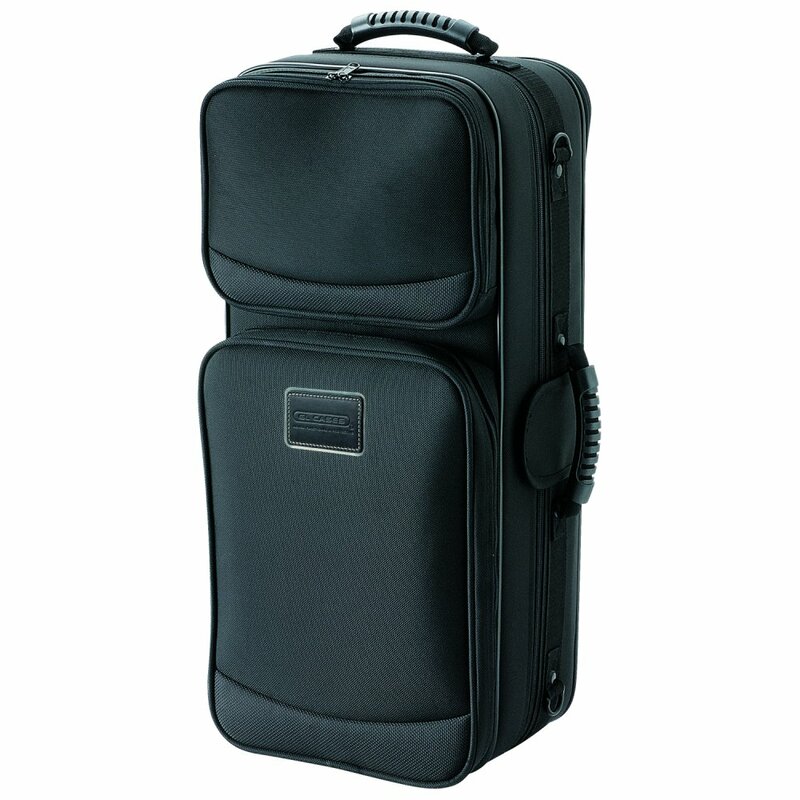 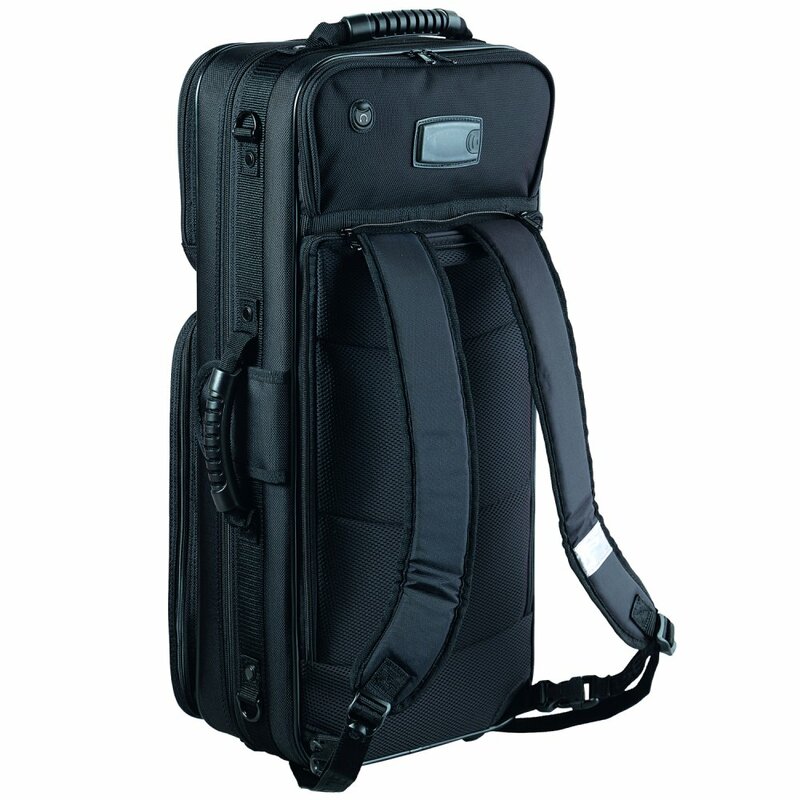 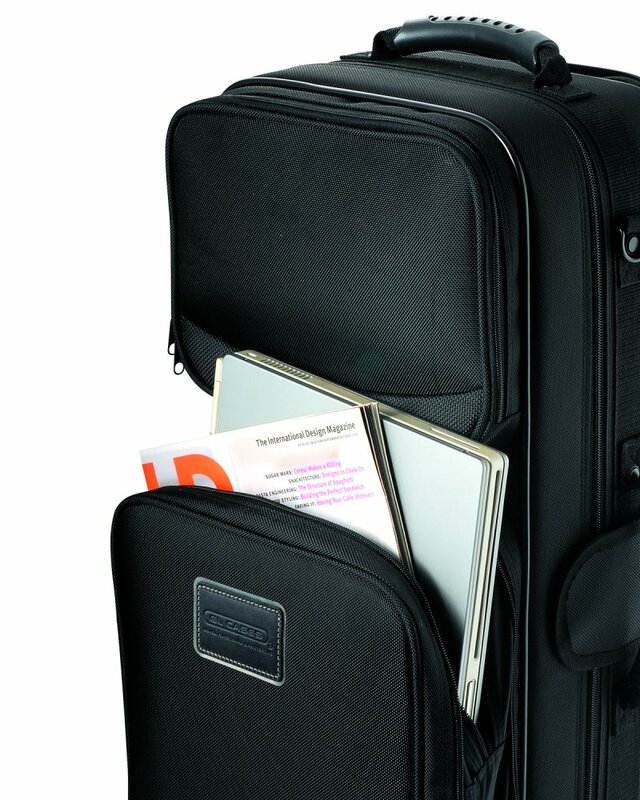 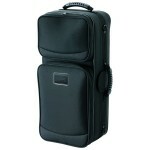 The case itself is wonderfully padded and yet compact. The action and response of this horn are actually better than my Selmer, and the Kessler just has a solid pro feel. 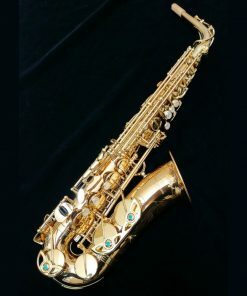 The antique finish is gorgeous if you like alternative finishes, and the horn plays with 90% of the tone and intonation of the Mark VI. 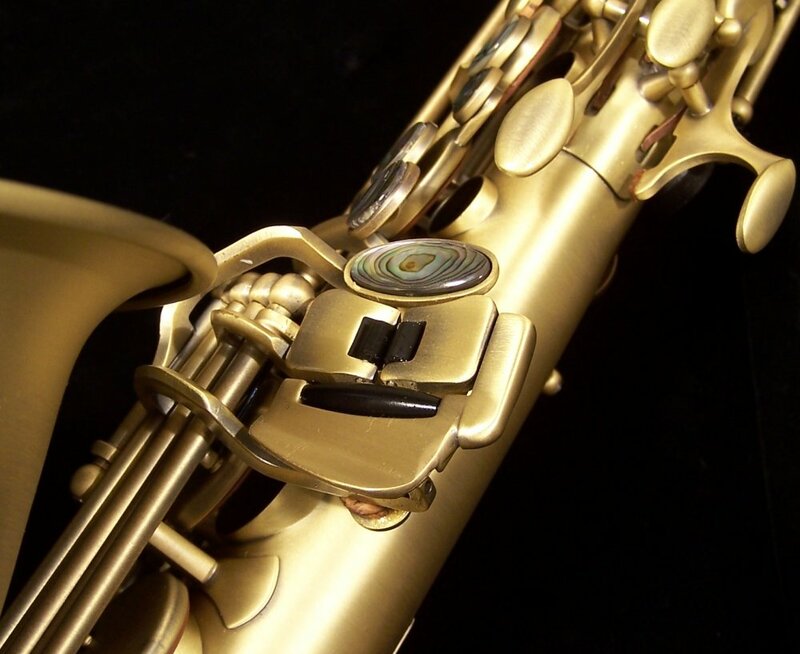 The upper deck keys are slightly rotated on the barrel from the MVI, but still very playable. 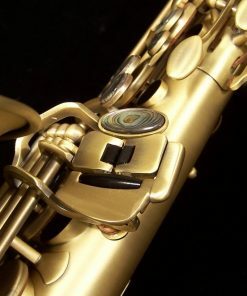 I also upgraded the mouthpiece one step up, and prefer the new Kessler mp over my very expensive Selmer D cut. 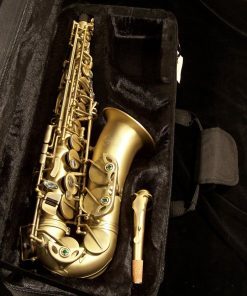 Had I paid twice as much for this sax I would not feel upset, it is easily the best value in a good sax that you will find anywhere. 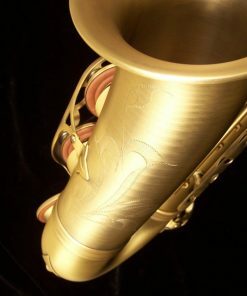 I almost went with the horn one level up, but actually like the less engraved body of this one, and I am very happy with the features on this horn. 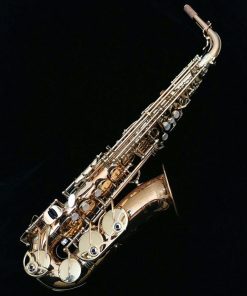 I know for certain that my next horn will also be a Kessler. 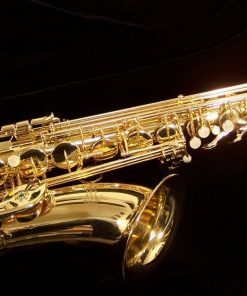 My one quibble (so you know I’m a real customer) is that the upper octave A has a somewhat weak and airy tone, and hopefully I can track down what is causing it. 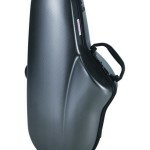 I expect it will improve as the pads get seated and broke in. 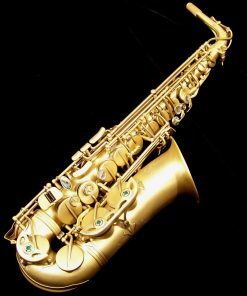 Great sax and great company.